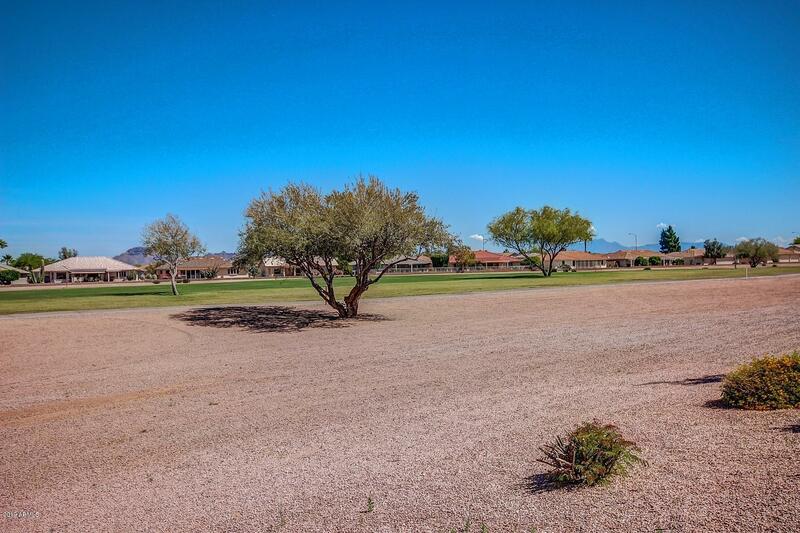 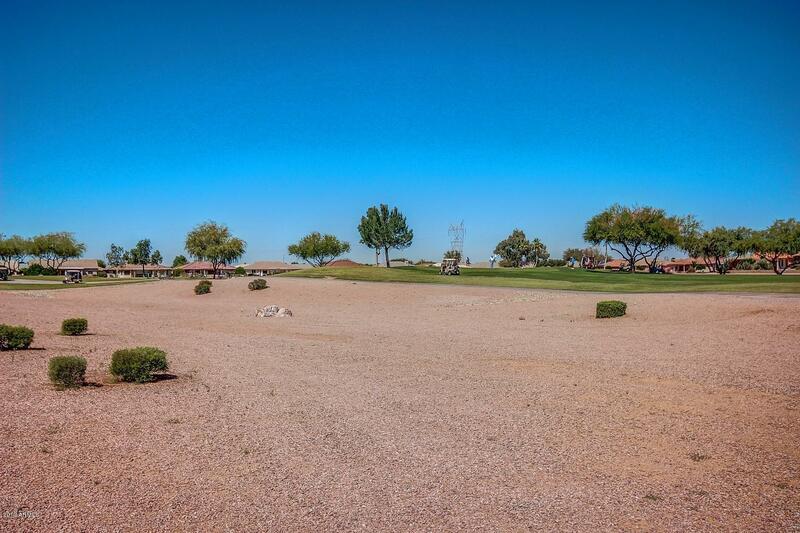 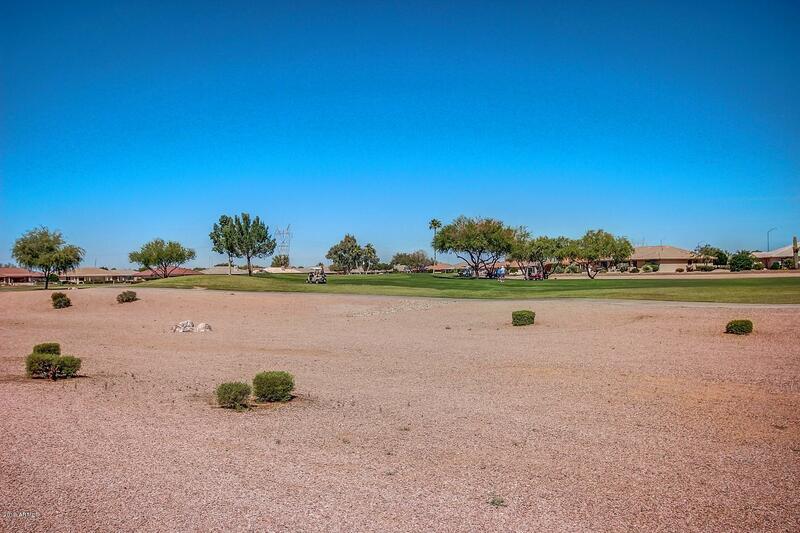 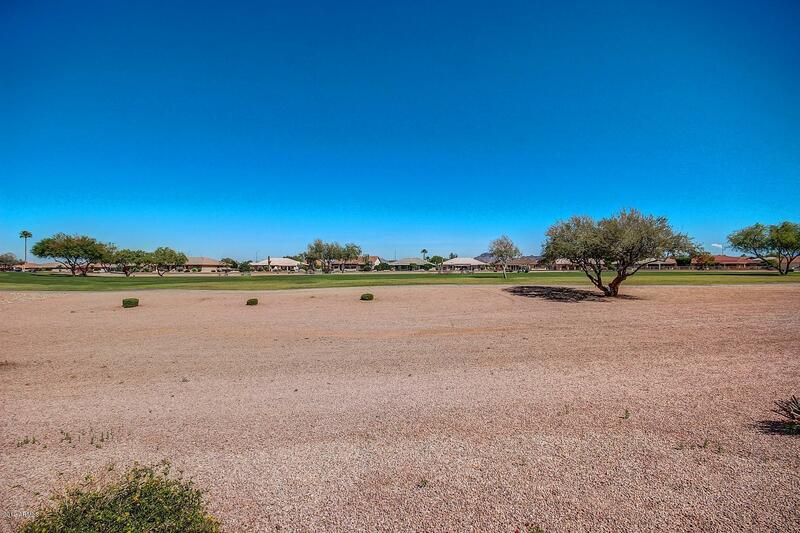 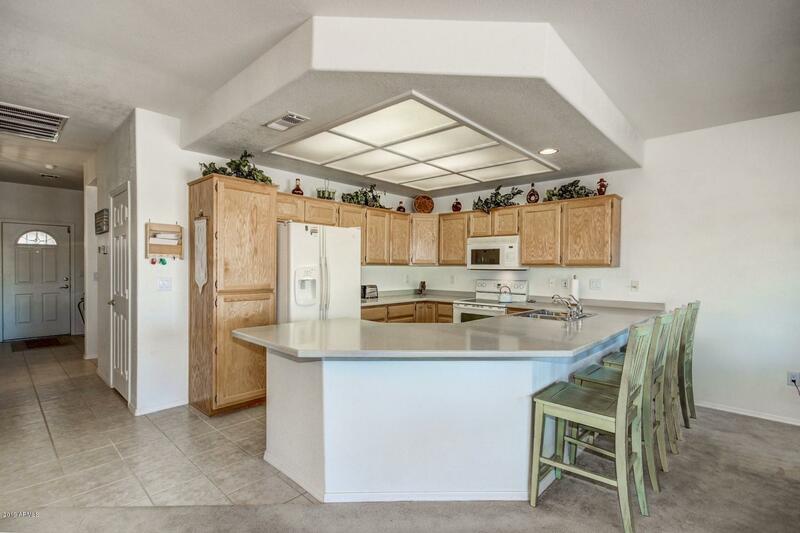 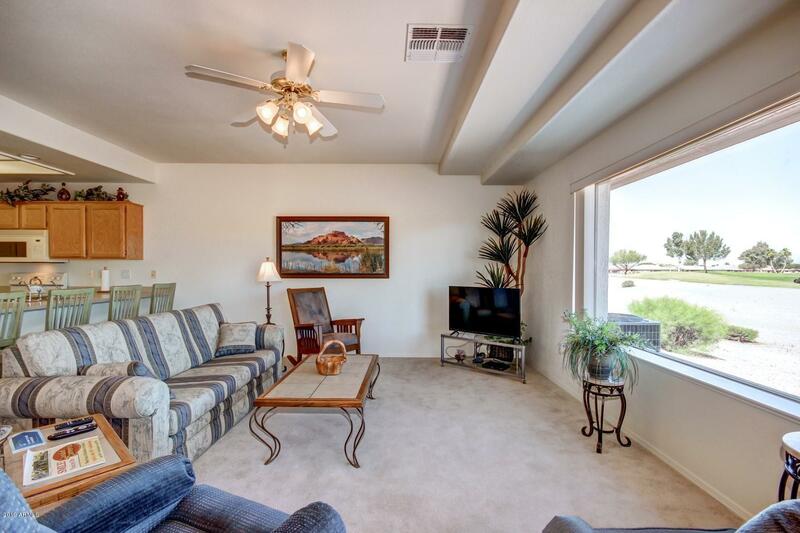 1500 Golf Condo in Sunland Springs Village. 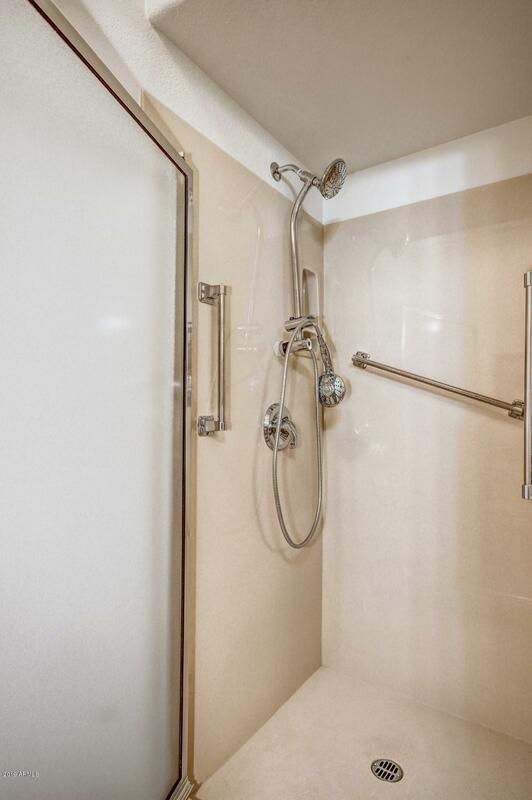 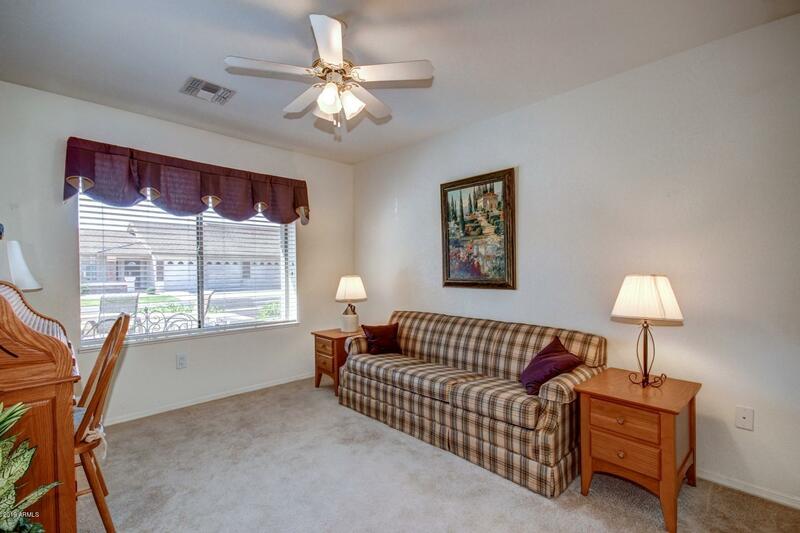 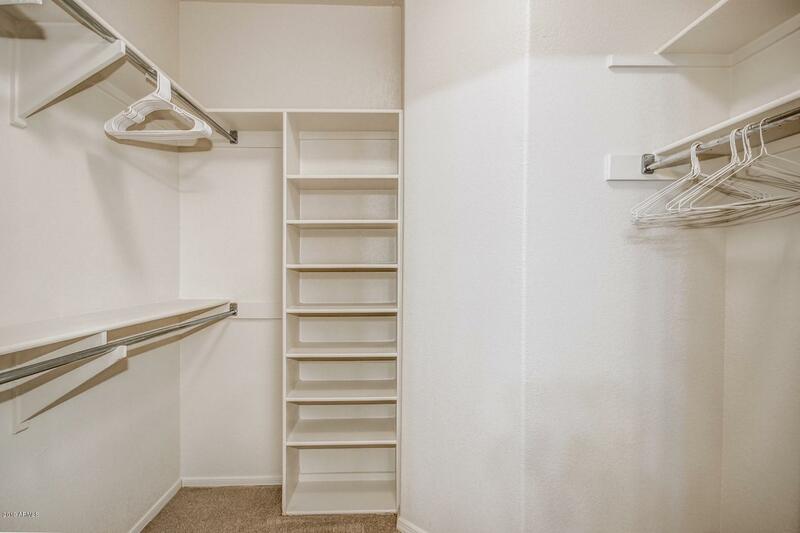 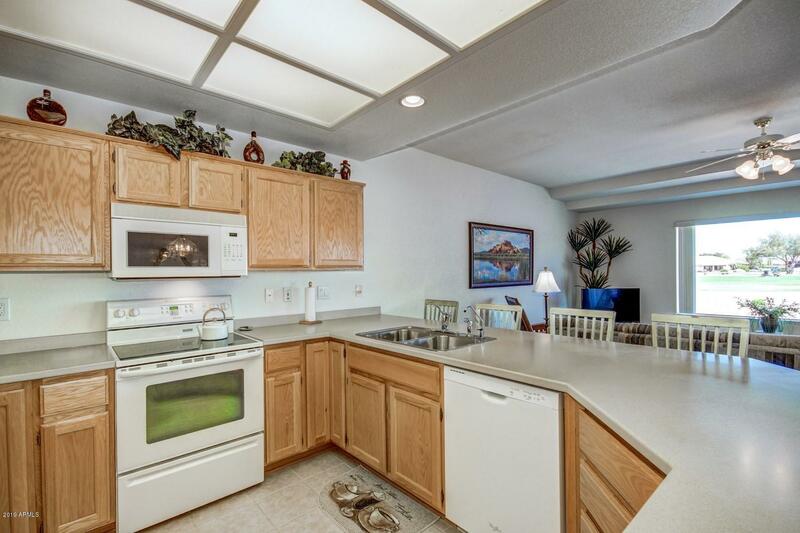 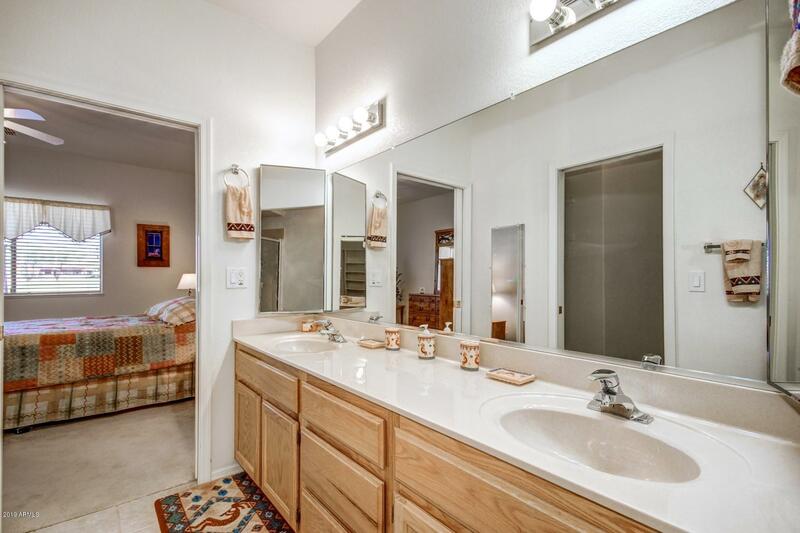 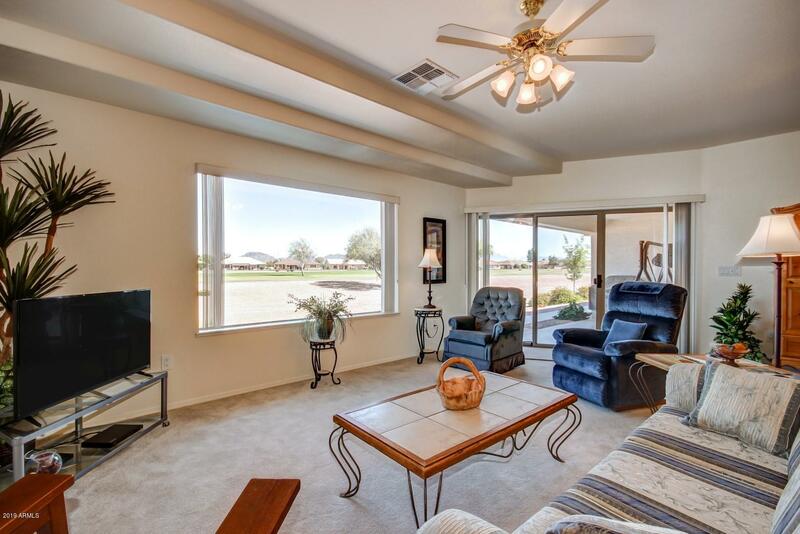 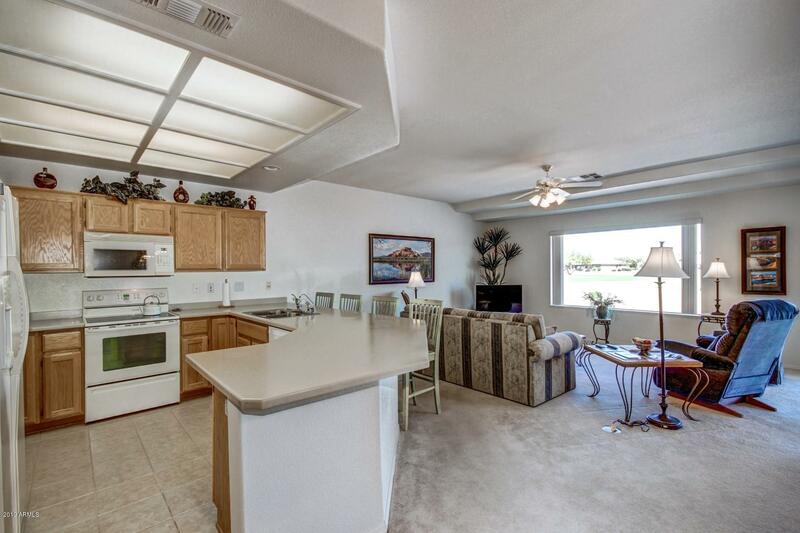 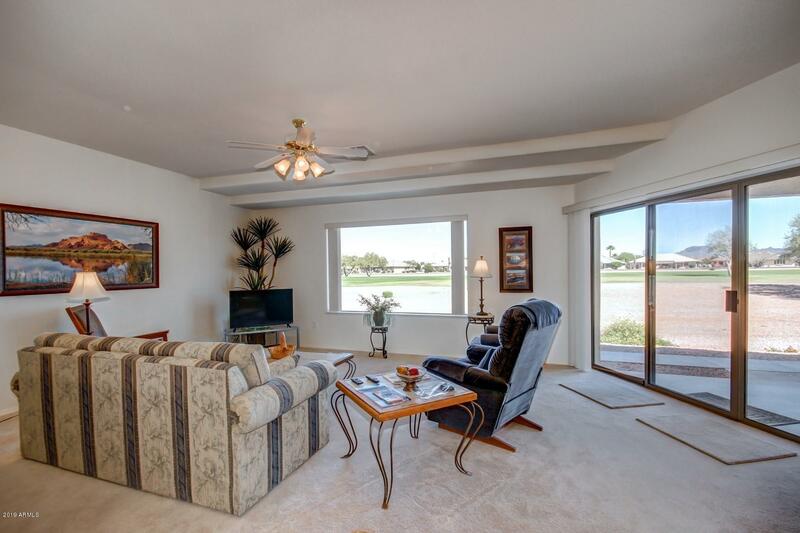 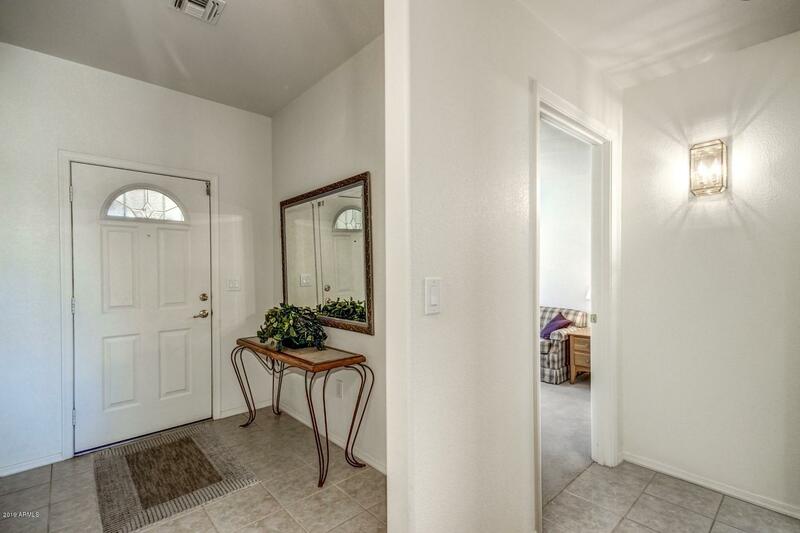 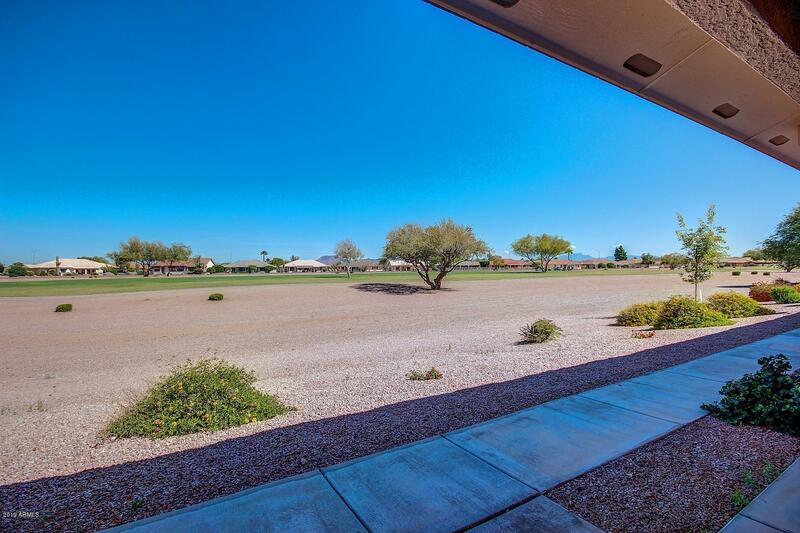 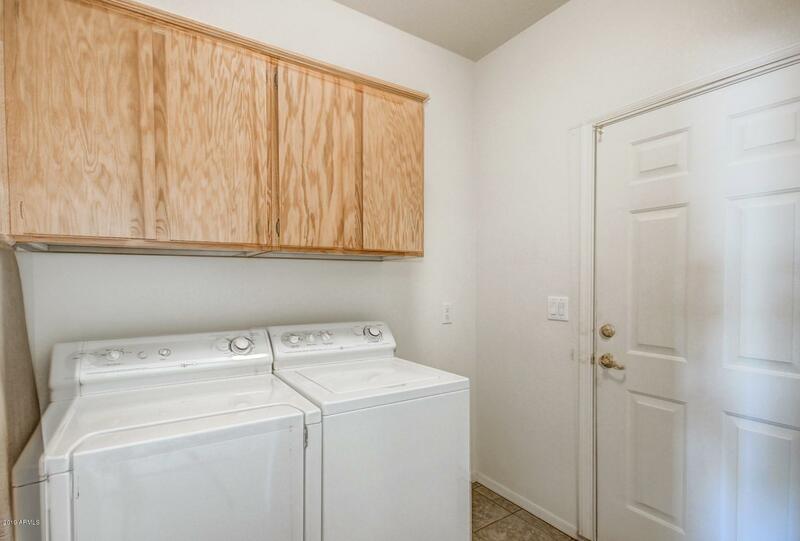 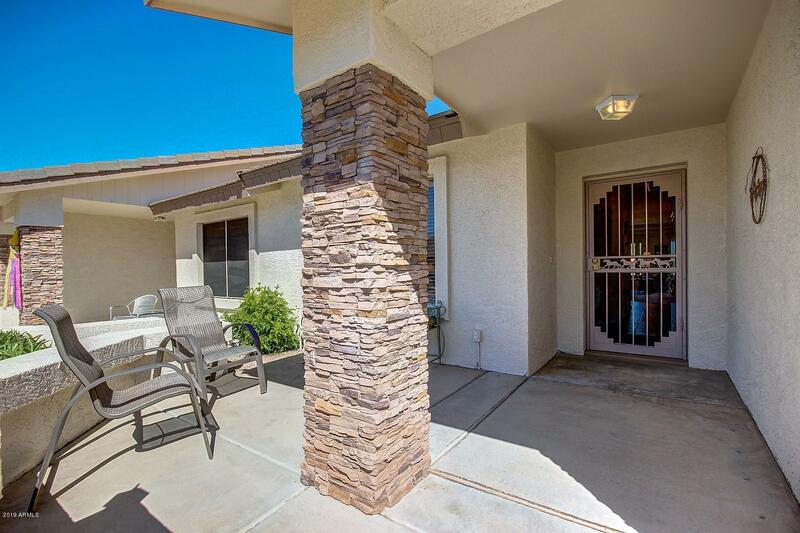 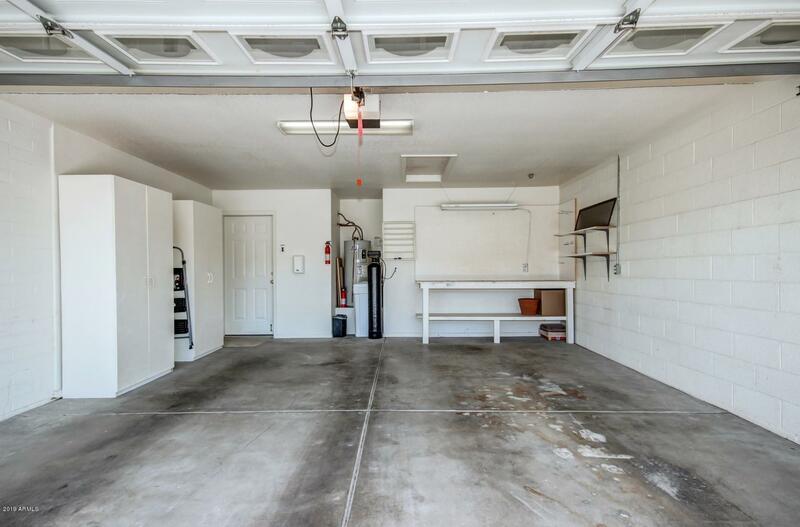 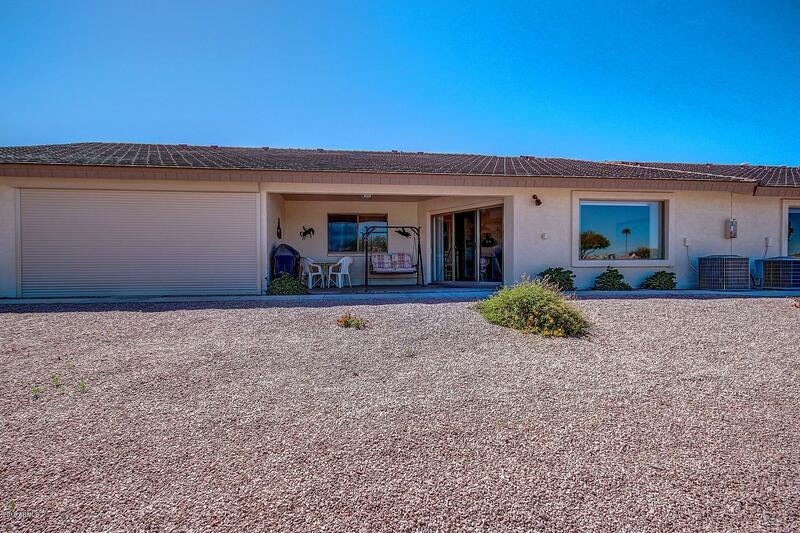 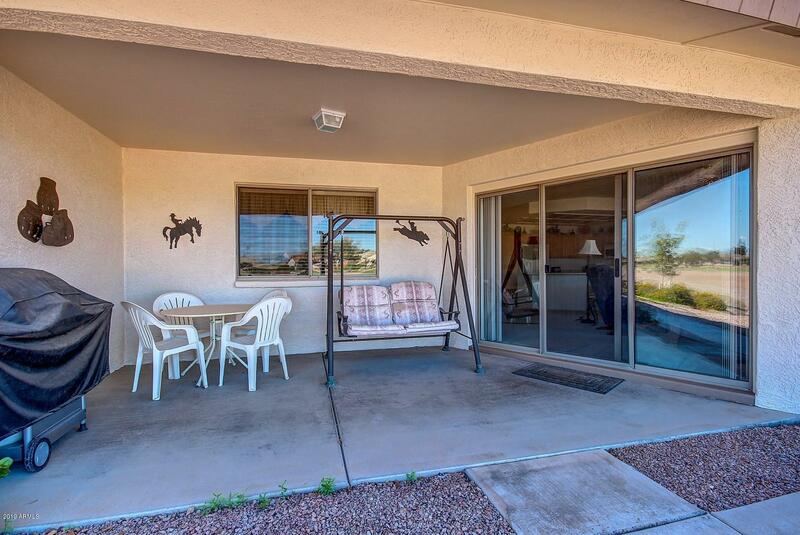 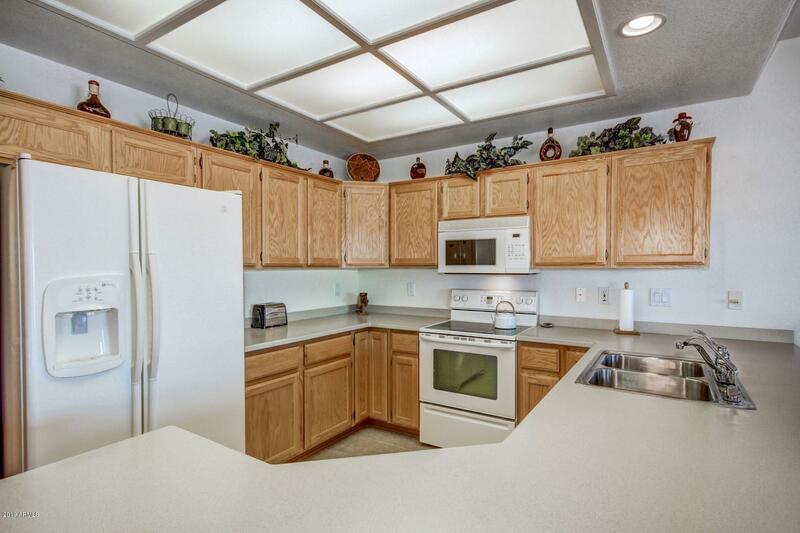 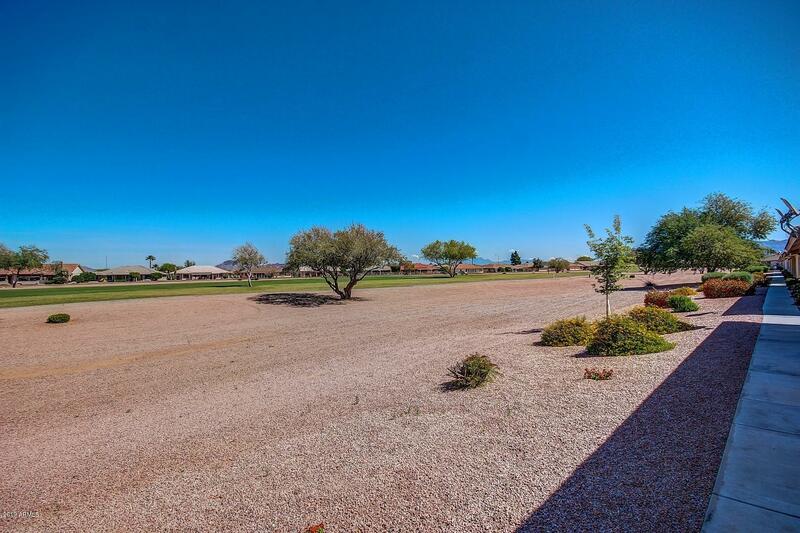 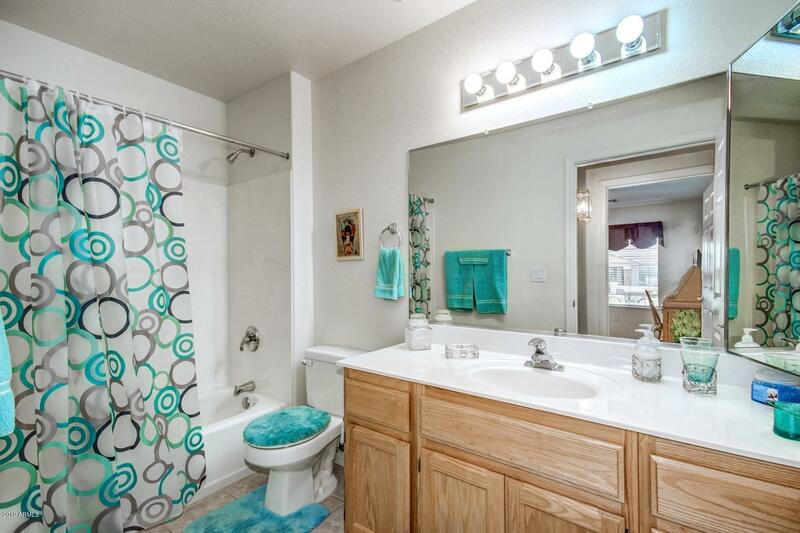 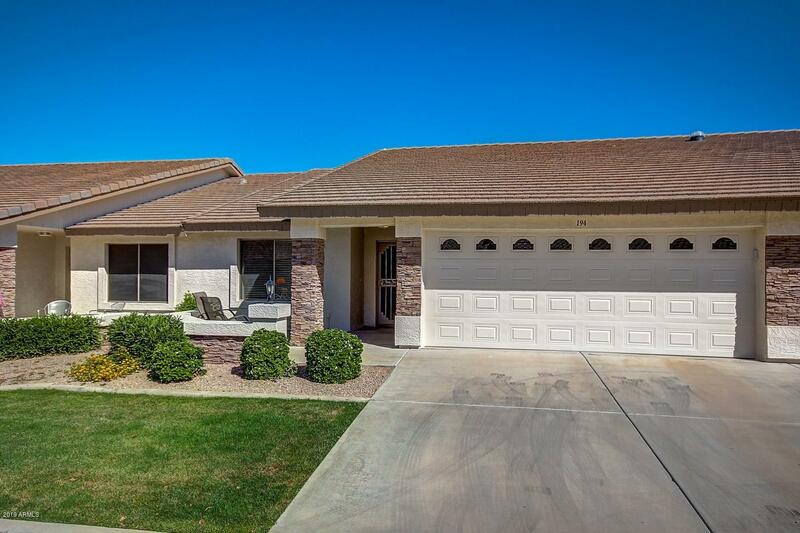 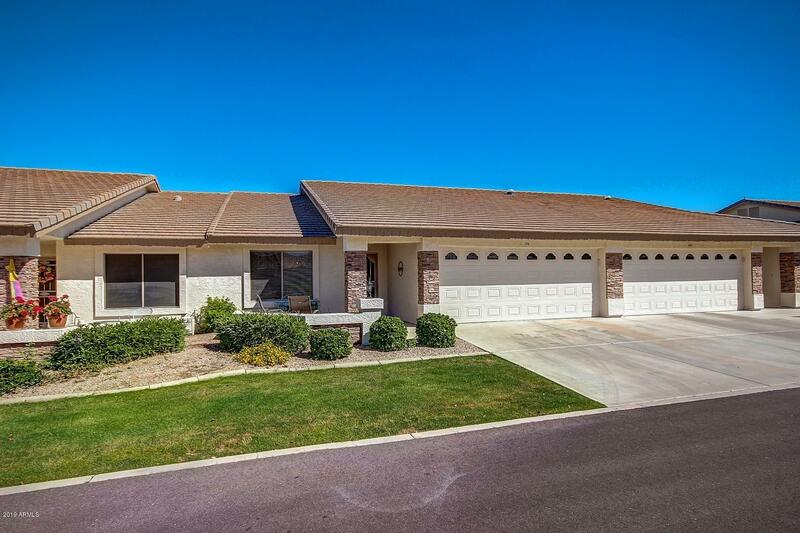 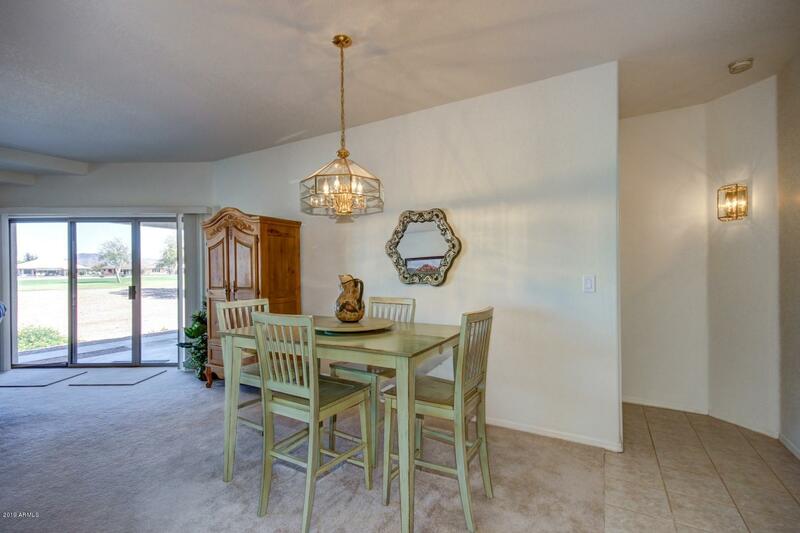 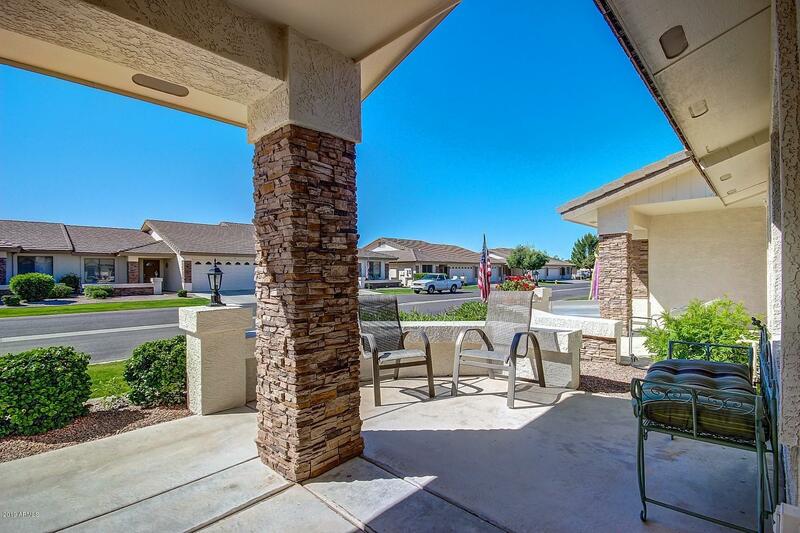 This 2 bed / 2 bath / 2 car garage comes fully furnished. 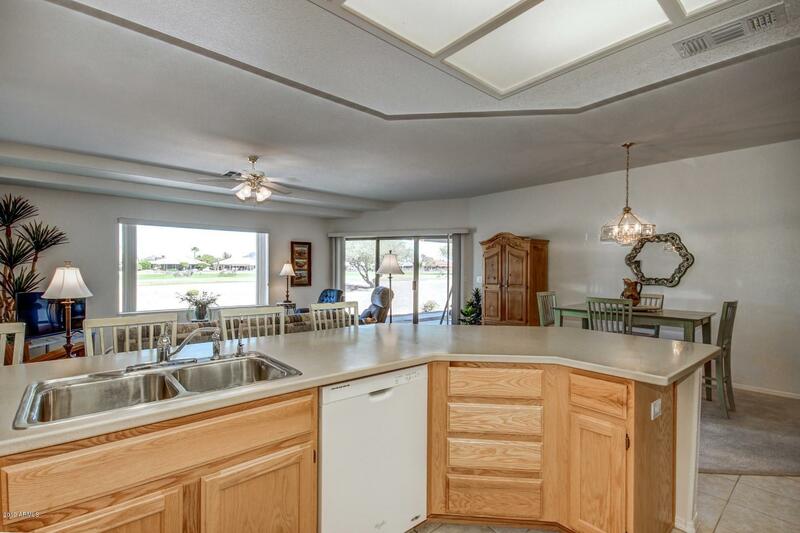 The great room and kitchen is open and spacious. 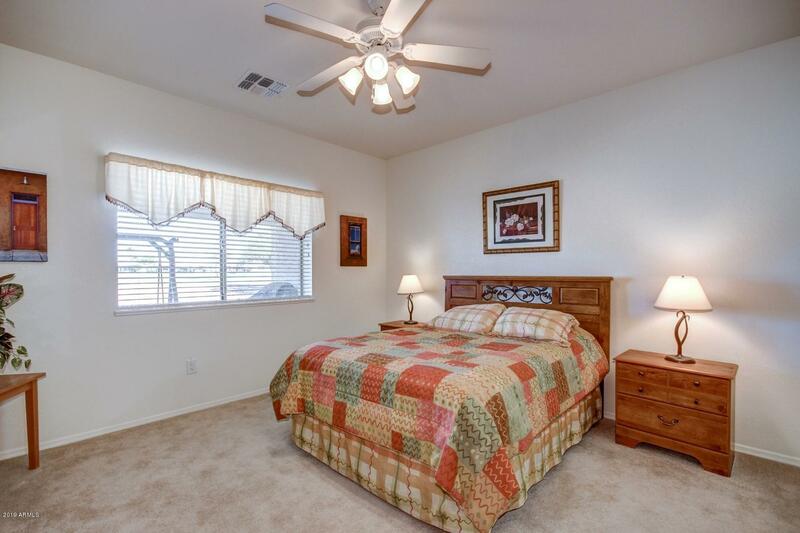 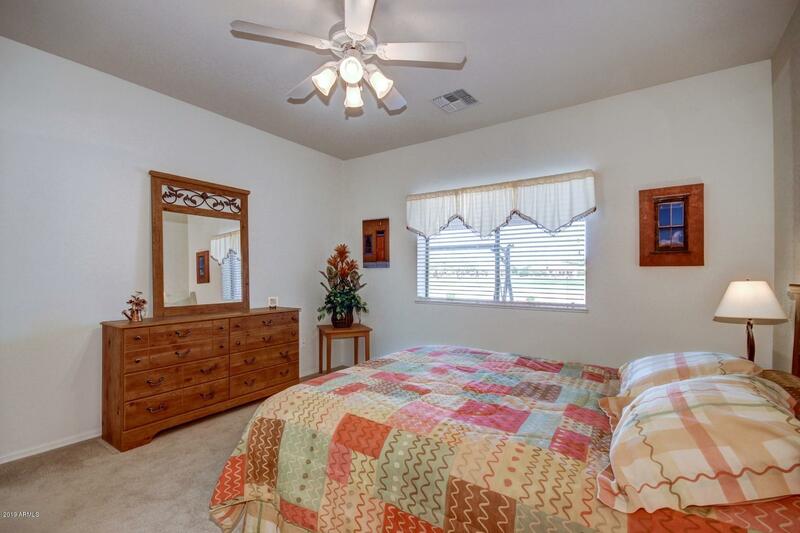 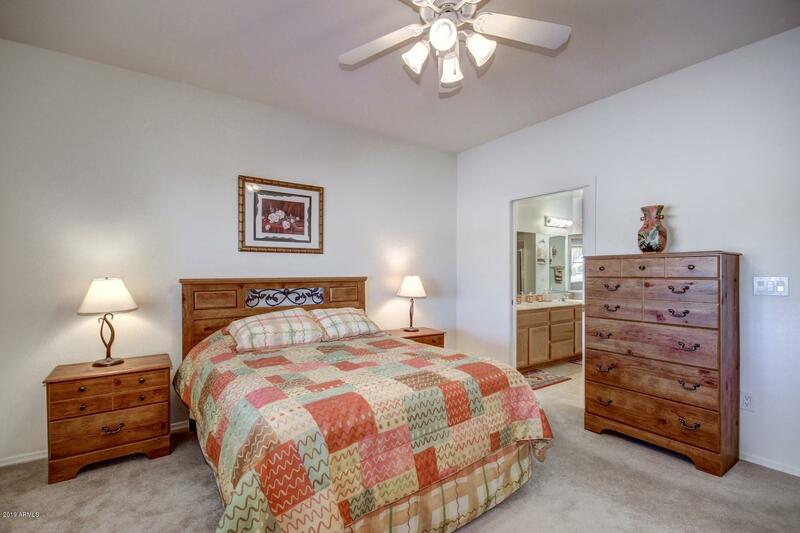 Master bedroom looks onto the golf course, and features a walking closet, and 2 sinks in the master bathroom. 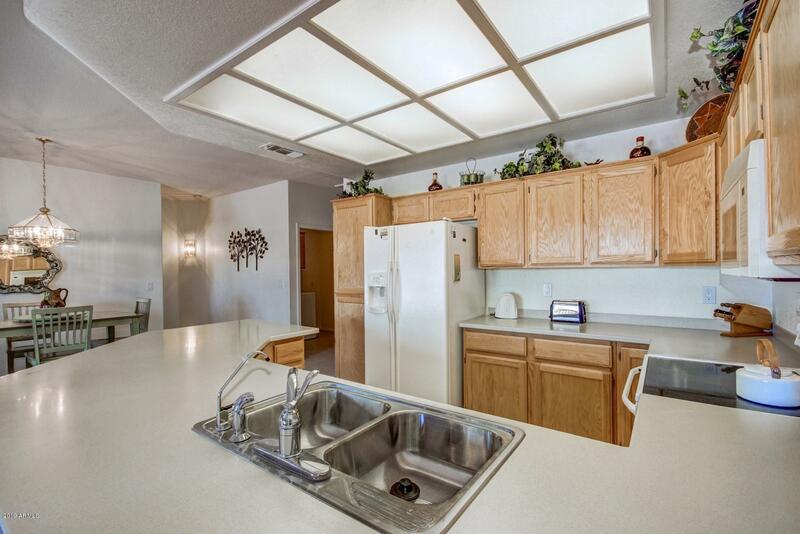 This is perfect for an investor looking to rent this seasonally, or the winter visitor wanting a move-in ready condo.